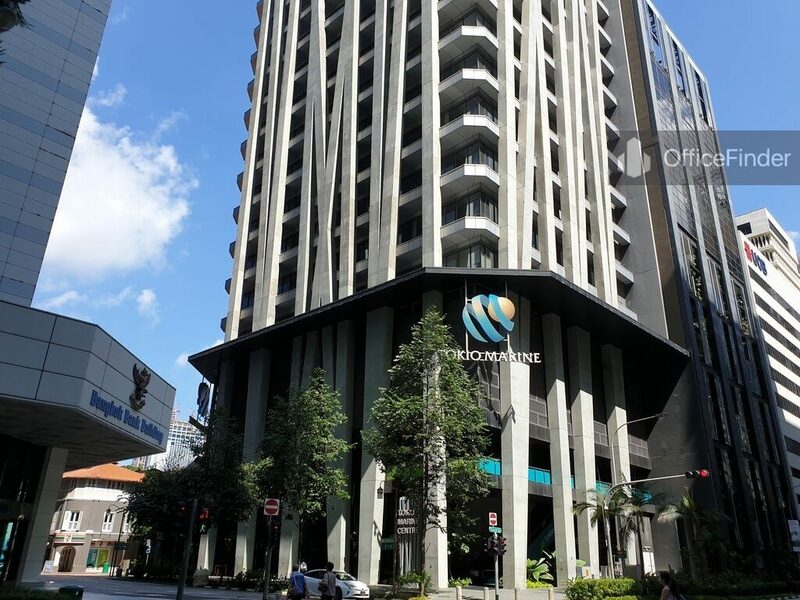 Tokio Marine Centre is a prime office building located along the financial artery of Singapore in between Raffles Place and Tanjong Pagar. 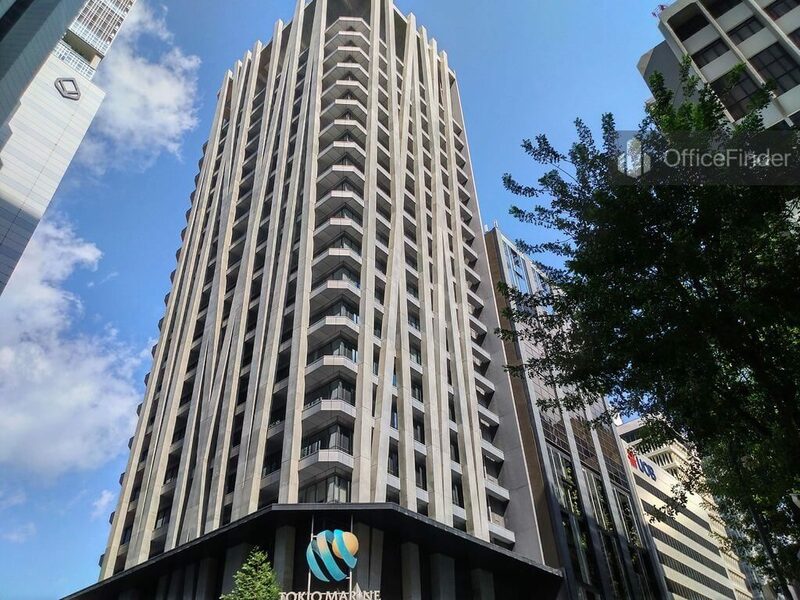 The building is situated on 20 Mccallum Street, at the cross junction of Mccallum Street and Cecil Street. Tokio Marine Centre was completed in year 2010. 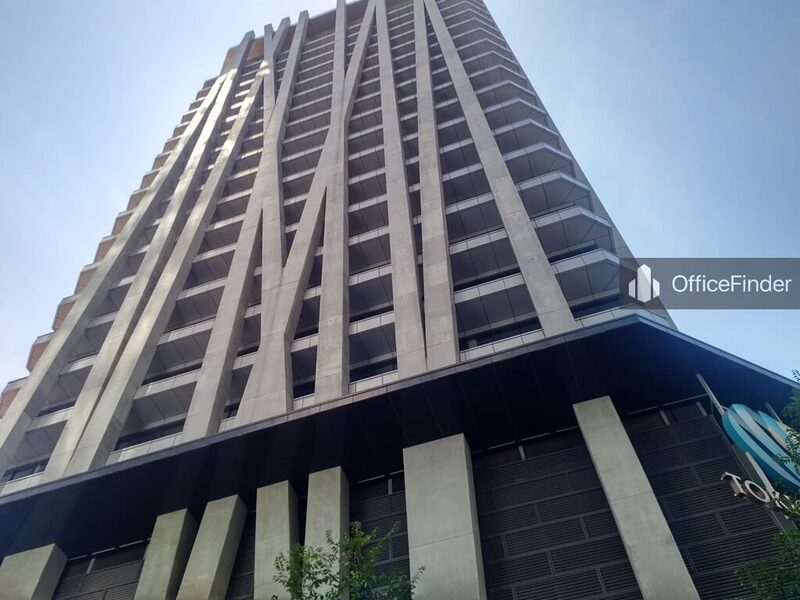 The building has a total floor count of 21-storey and 48 car-par lots. 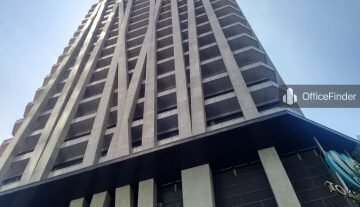 It has a typical floor plate ranging from 6,000 to 7,500sq.ft. The building won the BCA Green Mark Award in 2007 and several other awards after its completion. Tokio Marine Centre is a prominent building with its unique architecture design. 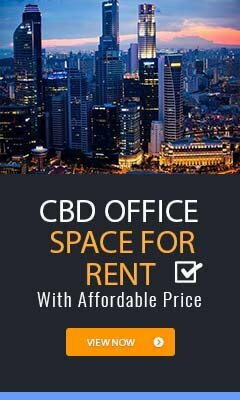 Office for rent in Tokio Marine Centre is perfect for companies looking to expand or establish new regional headquarters in the Central Business District (CBD)of Singapore. 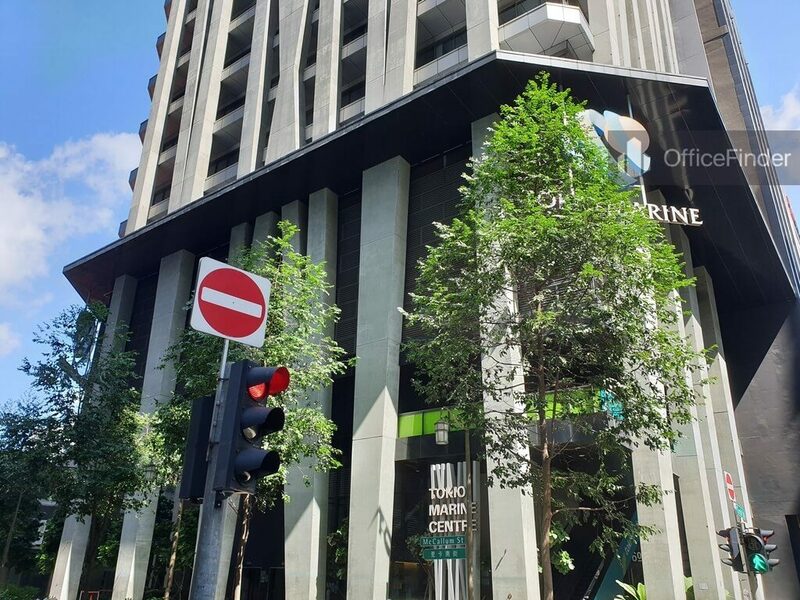 Tokio Marine Centre is conveniently accessible via the Tanjong Pagar MRT station and various bus-stops with close proximity to the building. Other MRT Stations nearby include Downtown MRT station, Telok Ayer MRT station and Raffles Place MRT station. 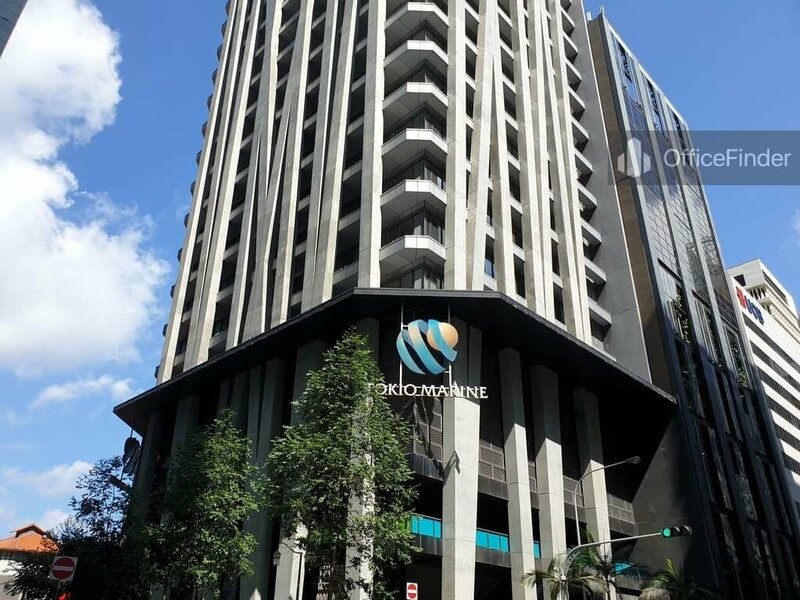 Tokio Marine Centre is situated in a convenient location, close to a wide array of amenities. 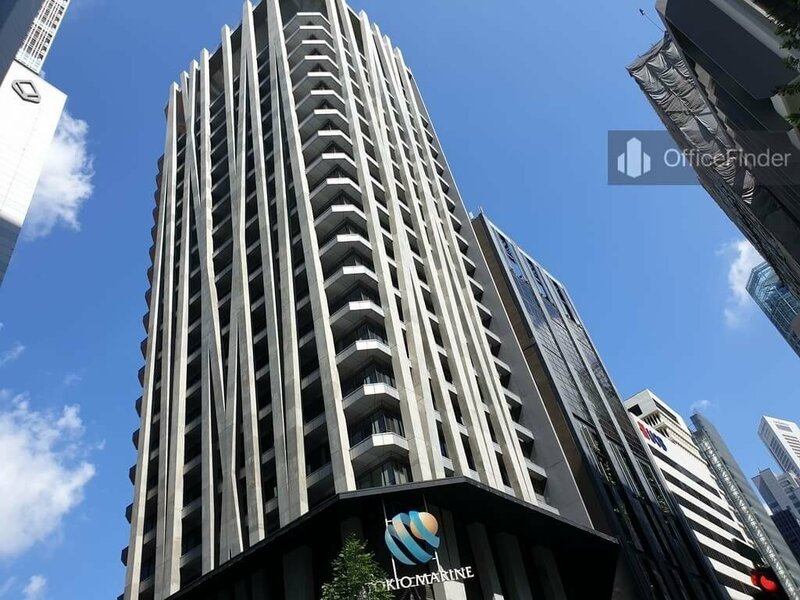 These include specialist business support services, fitness centre, meeting facilities, business hotels with facilities, serviced apartment, banks, childcare, pre-school centres, food centres, and eateries together with a wide selection of retail and dining options. 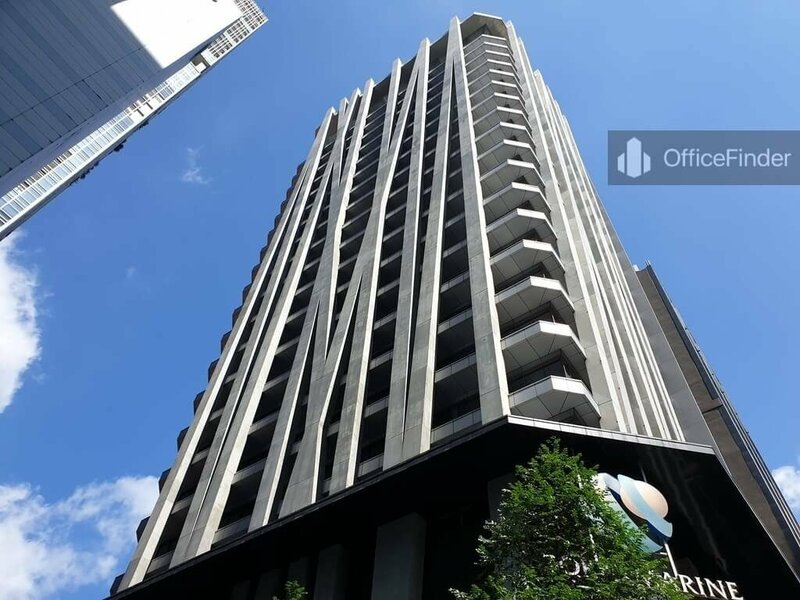 Some of Other office buildings close to Tokio Marine Centre include The Octagon, PIL Building, Cecil Court, Keck Seng Tower, Far Eastern Bank Building and GB Building. 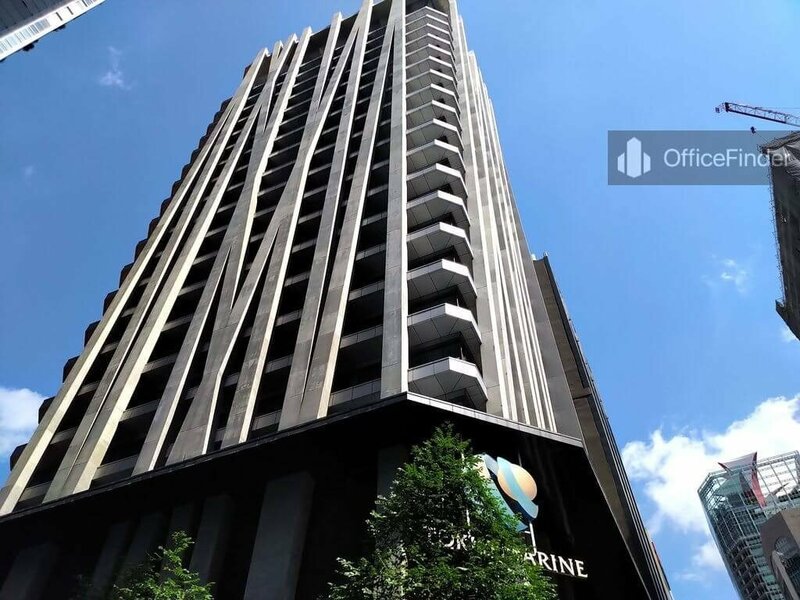 For enquiry on office space for lease at Tokio Marine Centre, please leave a message using the Enquiry Form.